New Franz Ferdinand....Like It's the Early 2000s. This is "Love Illumination," which is touched with some Hot Chip genius. I don't know if I like it. 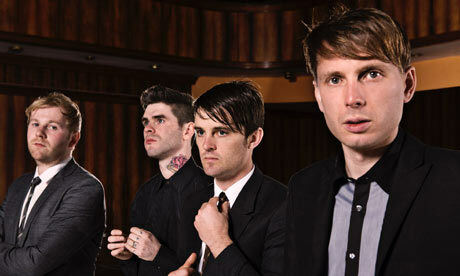 Franz Ferdinand, it seems to me, is a band who does not age well.